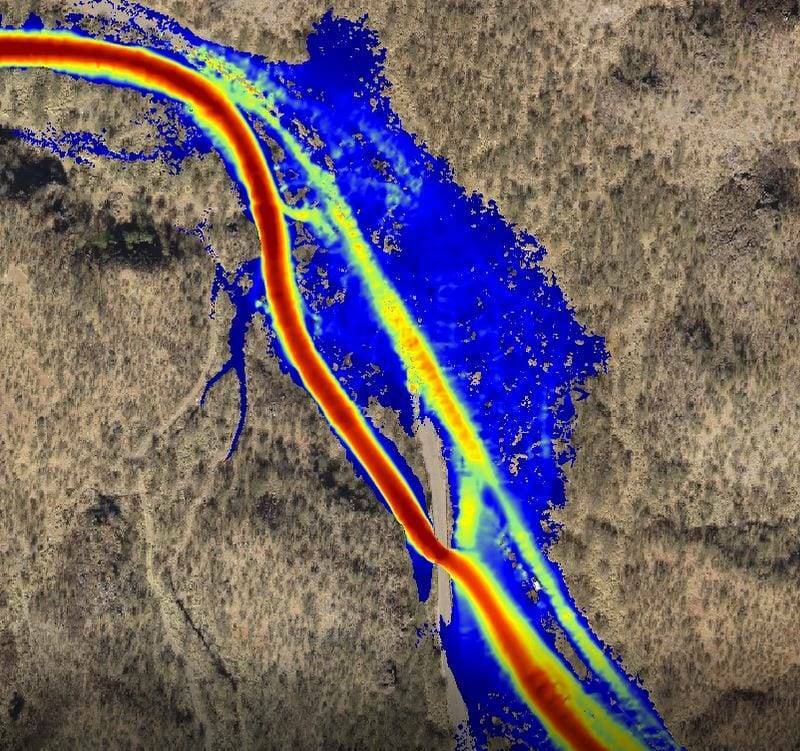 High-flow simulations: 3D digital data is used for high-flow simulations to plan for 100, 300, and 500 year floods. 3D visualization of flood stages: Survey grade drone data is used to create georeferenced digital true color orthomosiac images to visualize flood stages and design roads, bridges and infrastructure. 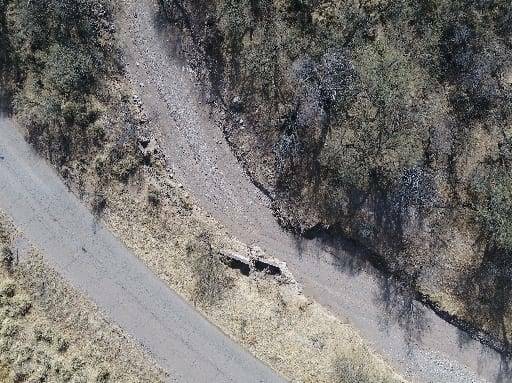 Accuracy reduces errors: Drone surveys deliver more precise hydraulic data and reduce project costs. Why drone surveying? Drone surveying is faster, safer and more cost effective than other types of surveys. 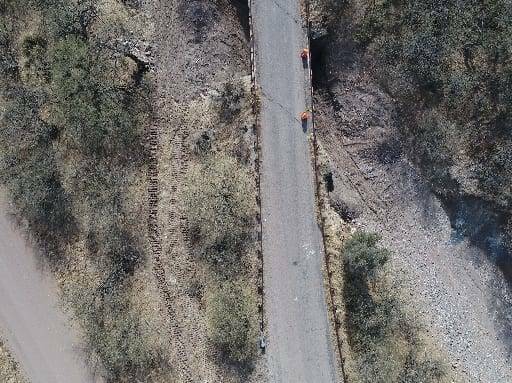 Rely on experts: Our world-class experience integrating professional land surveying and drone aerial surveying produces reliable engineering quality results.